The safety of your family is our top concern! Green Akers Pest Control LLC is committed to serving you and keeping your pets and children safe in the best, most affordable ways possible. 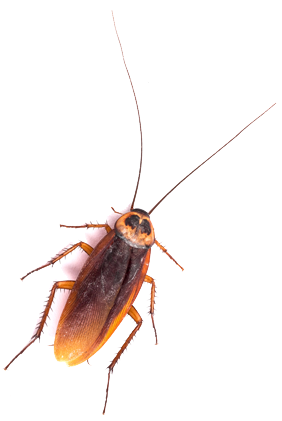 By choosing our General Pest Control plan we will ensure nearly all insects, spiders, hornets, mice and many other pests are eliminated from your home. 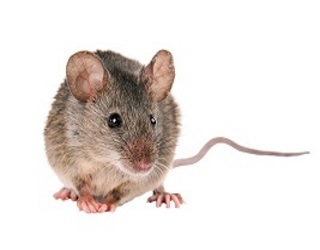 What is covered in General Pest Control? What services are covered under a General Pest Control Contract? This is a question we get asked every day and it is honestly easier to answer the question “What do you NOT cover with General Pest Control?” because there are so many things we take care of under a General Pest Control Contract. Here is a item list of just a few things we cover. Be sure to CALL for more information if your pest isn’t listed because more than likely IT IS!